Funny Animals Of The Wood. 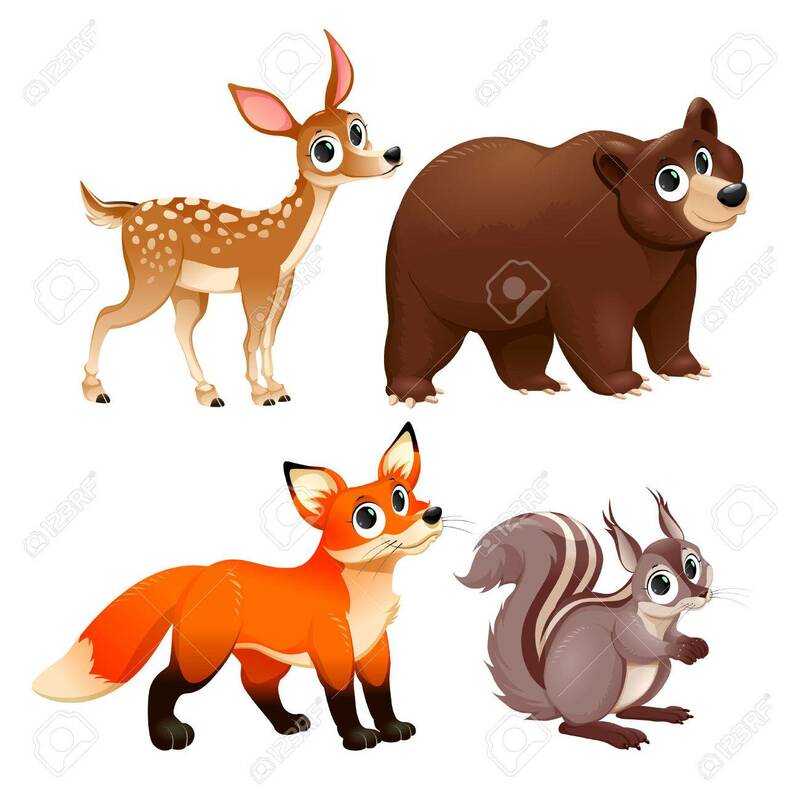 Deer, Brown Bear, Fox And Squirrel... Royalty Free Cliparts, Vectors, And Stock Illustration. Image 42061806. Vector - Funny animals of the wood. Deer, brown bear, fox and squirrel. Vector cartoon isolated characters. Funny animals of the wood. Deer, brown bear, fox and squirrel. Vector cartoon isolated characters.